The remake of Shadow of Colossus was released, but it looks like something is missing. Even if the PS4 version of the game contains everything you would expect a modern game to have, something does not feel right. Those who have already tested the game argue that the sharp graphics are way better than the original PlayStation 2 title released in 2005. The game has support for HDR, and if you own a PS4, you can also use 4K rendering. Now, the hazy world of the game has vanished, being replaced by higher resolution graphics, getting rid of some of the mystery. Some players are disappointed that this remake reveals a world which is not the same as what they used to know. However, a change like this is inevitable. They cannot have the same gaming experience as with the original because the game has changed for the better. Other players argue that it felt almost impossible to play the game from 2005 since it was too good to play it on a PS2. The remake manages to capture the essence and melancholy of the original game. Playing the main character, you will trot on the back of your horse through a vast landscape. Furthermore, you will carry the dead body of a girl. Your main goal is to give up a part of your soul in order to save her. 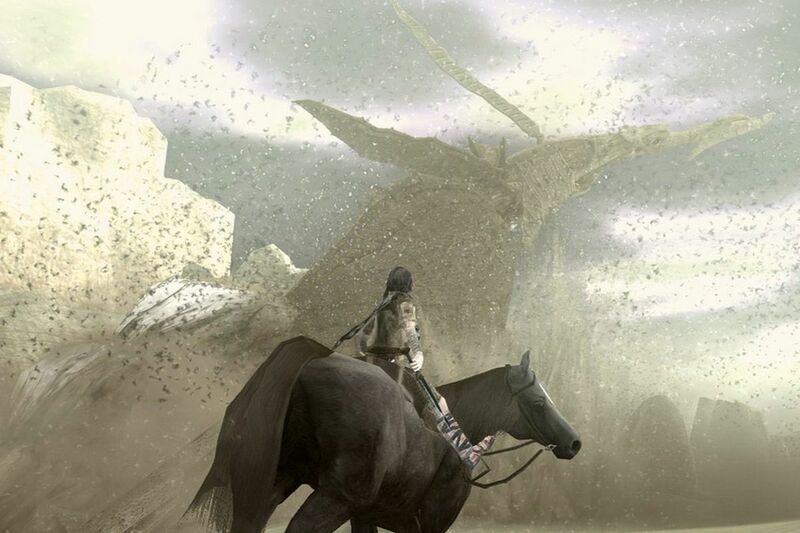 However, as you hunt down the colossi, you figure out that the real villain is you. That is why this game is special since no other game can offer this experience. The remake of the game Shadow of Colossus may seem a little too much for some, especially when the player is the villain himself. Bluepoint Productions has developed this version of the game. Their purpose was to make this game as exquisite as possible.